As we start the new year lots of people will be making their new year resolutions, to help you out a little we have given you our top 5 things to help kick 2019 off to a healthy and happy start. We are extremely fortunate in Norfolk to have many things happening that can assist in a healthy lifestyle but I think the best thing of all is getting outside to stretch the legs and breathe in the fresh air and enjoy the amazing views we have in our county. Whether you want to pamper yourself or treat someone, a spa break is a fantastic way to recharge the batteries and make you feel rejuvenated. From facials to massages or using the sauna and steam rooms they have something to suit everyone. The Pigs in Edgefield offer it all. 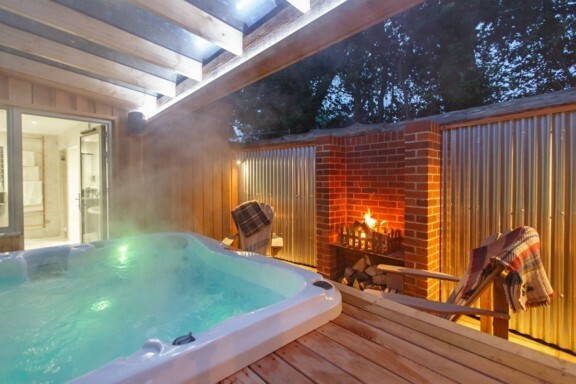 Whether you would like a one-off treatment, or a full day sampling the treatments, enjoying the hot tub, and eating tasty home-cooked food, their friendly staff are guaranteed to help your mind and body feel relaxed. If you have more time and would like to make more of your experience, stay in one of the gorgeous PIGSPA suites where you can spend the night in luxury with your own private sauna and steam rooms. It’s time to start increasing the heart rate and get active! We are very lucky to have so many different activities, gyms, swimming pools, exercise classes, and tennis courts (to name a few) available in Norfolk. There really is something for everyone no matter what your fitness levels are. Active Norfolk has a full guide of activities in Norfolk; if there is a sport you fancy from acrobatics to yoga they will tell you how to get involved and where they take place. Active Norfolk’s mission is to make Norfolk an active, healthy and successful sporting County. Are you hoping to focus more time and energy on yourself? 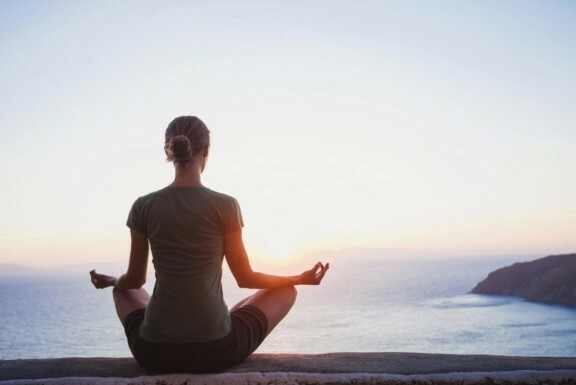 Mindfulness can help you experience and appreciate the present moment. Paying more attention to your own thoughts and feelings without rushing through life, can improve your mental well-being. Thrive Mindfulness and Well-being in Norwich offer one-to-one, family, individual and group mindfulness sessions for a wide variety of problems including sleep, stress, focus, and creativity. It’s a great way to learn and appreciate living in the present moment. Is there anything more revitalising than getting out for a brisk walk in the fresh air in Norfolk? 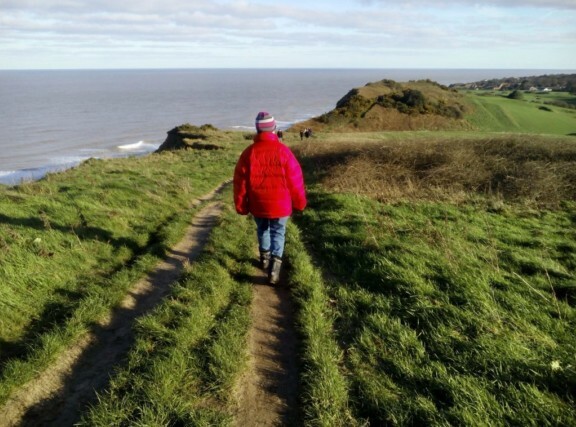 Whether you prefer walking along the beach, over farmland or through the streets of our towns and city, there is so much to see, do and explore, whilst helping to keep active too. 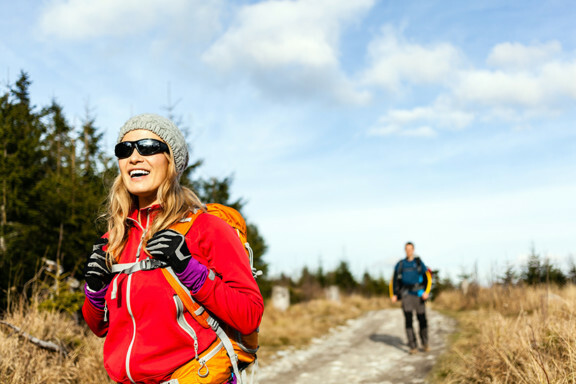 Norfolk trails have put together a variety of routes for you to explore either by foot or on your bicycles. Starting from 1-mile routes and increasing from there, there is something for everyone to undertake. We have an abundance of fresh local produce in Norfolk, that is not only tasty but very good for you too, so if you would like to ditch the junk you can replace it with delicious fruit and vegetables that can be found in local farm shops. 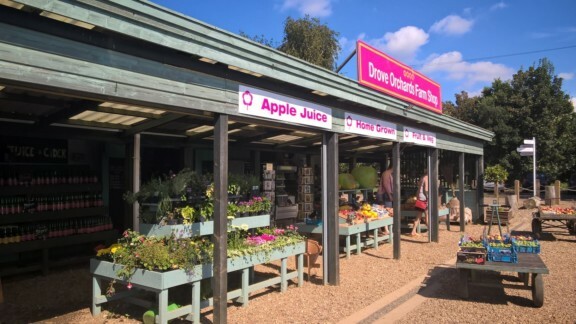 Drove Orchards Farm Shop in Thornham is packed with a great variety of fresh produce, local meats, fruits vegetables and not forgetting Drove Orchard's own range of fruit juices made from apples, pears, and quince grown and juiced on site. It has all the ingredients to kick-start your healthy eating!